The isolated E-Field radiator is comprised of two hemispheres which form the radiation element of a highly-predictable spherical dipole antenna. The radiating spherical dipole provides a reliable, electrically isolated, and most importantly - repeatable and accurate signal test source for technical applications. 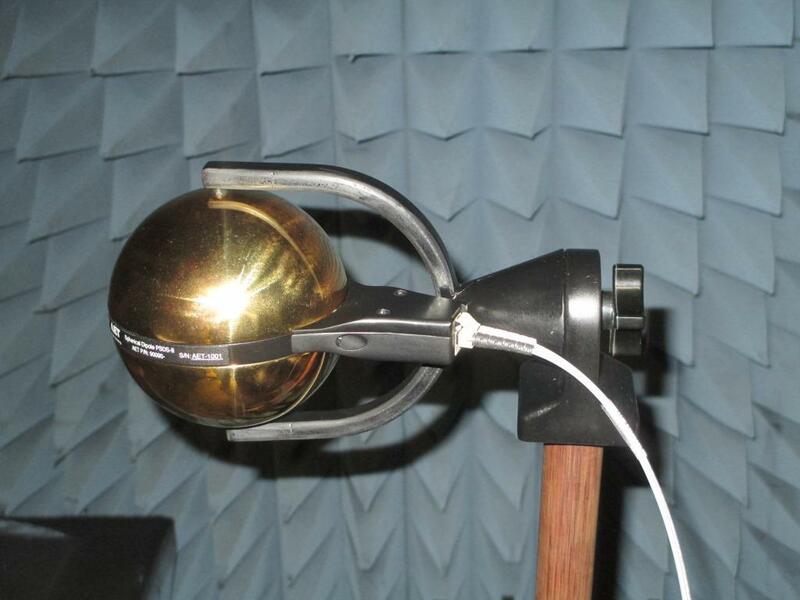 The spherical dipole is comprised of two hemispheres, which form the radiation element of a spherical dipole antenna.